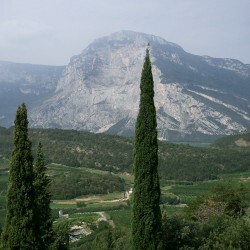 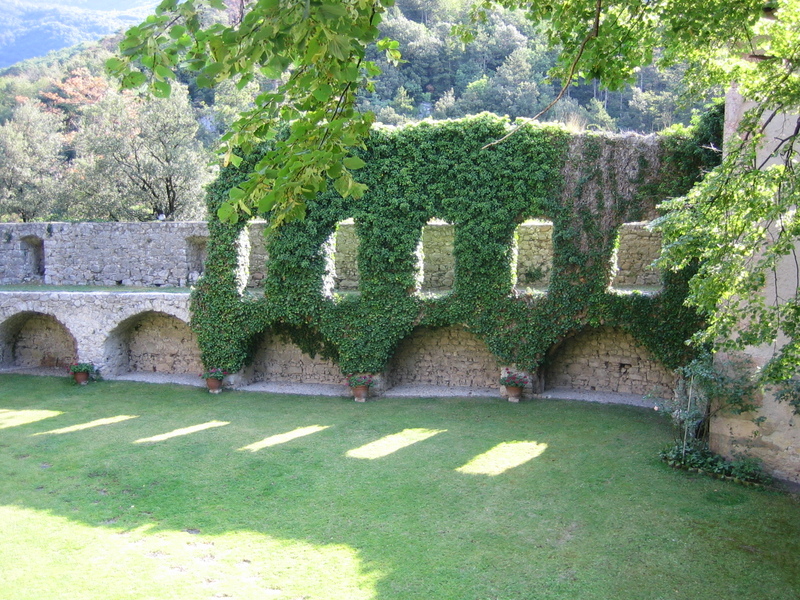 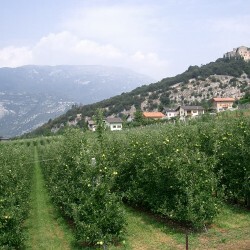 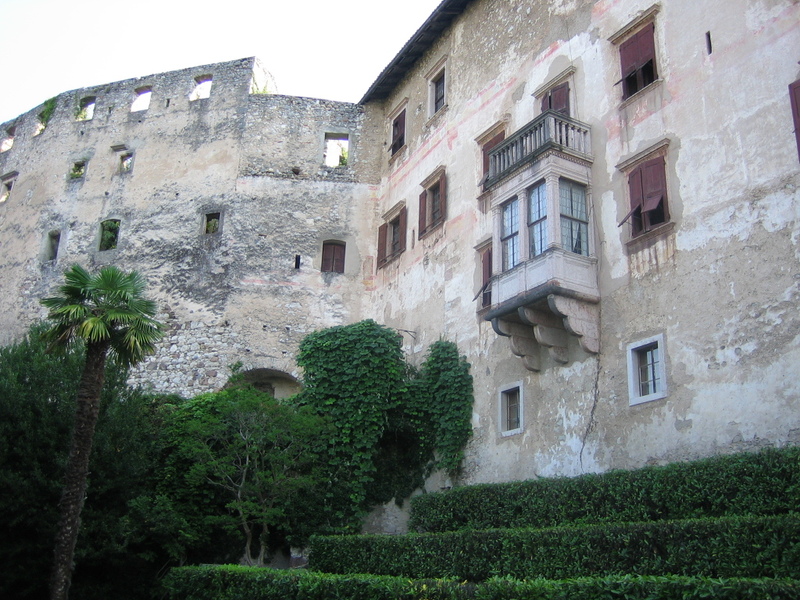 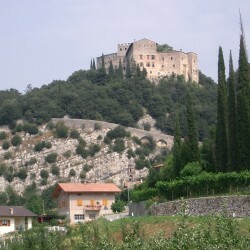 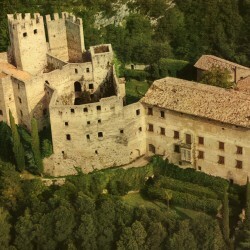 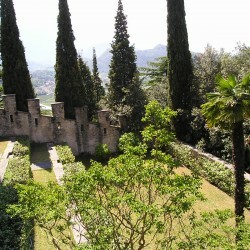 Castle dating from the 12th Century near Lake Garda. 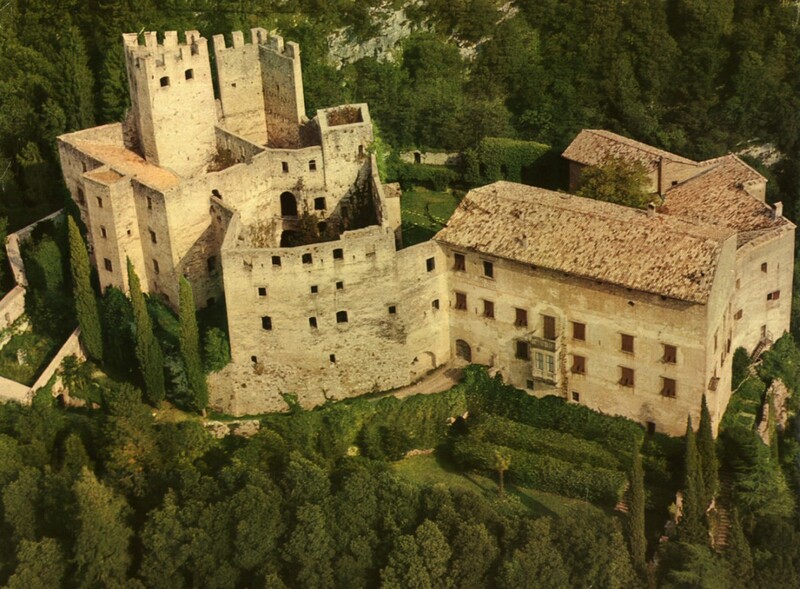 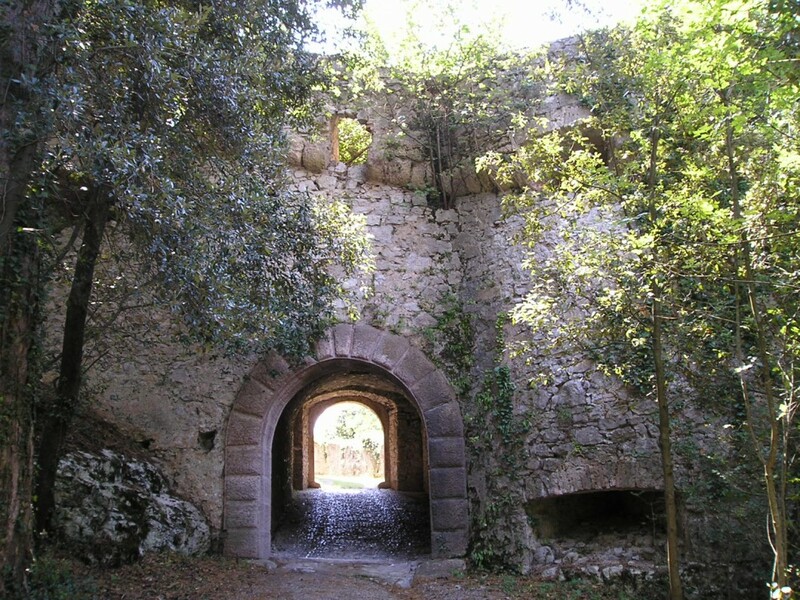 If you’ve always dreamt of getting lost in the ancient walls of an old castle, surrounded by woods, this is your chance to be part of history and fairy tale. 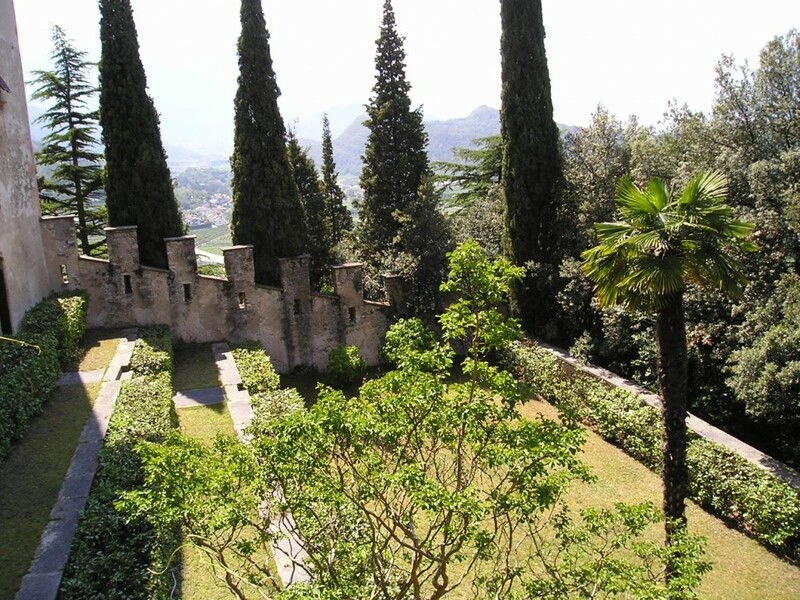 This amazing property, once in the middle of a wood, currently not too far from town and services, is atop a rock, overlooking and dominating the village below, with a view over the lake and the surrounding mountains. It all has a unique look, as if the mountain was rising up, and suddenly turned into a fortress with a forest of oak trees around it. 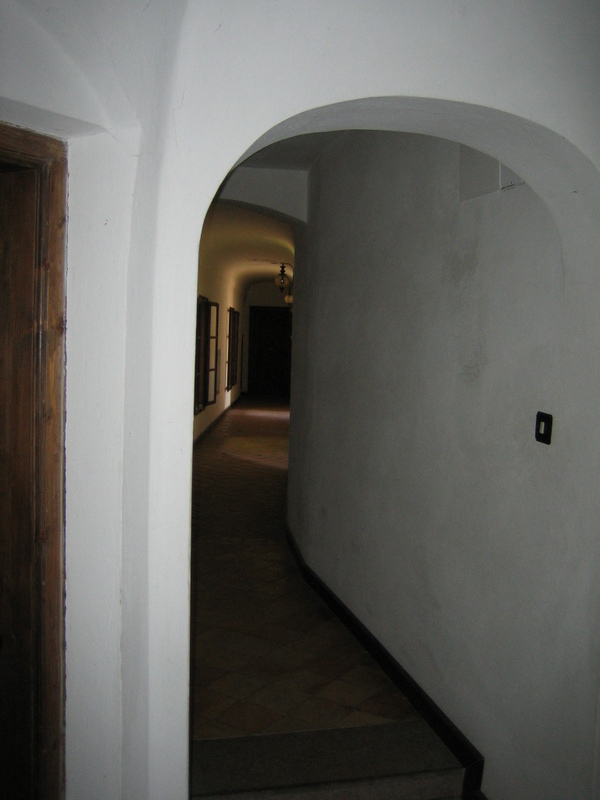 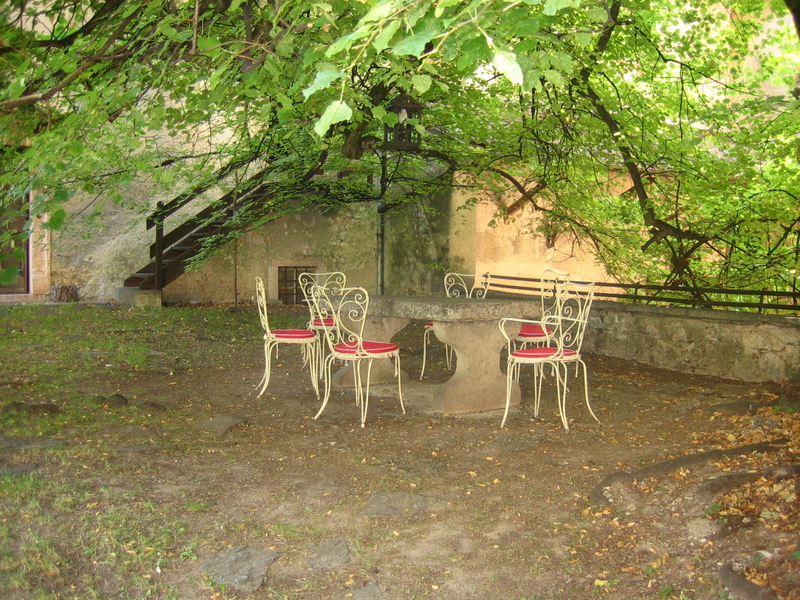 Entering the property you immediately notice the care in the maintenance of the outdoor spaces, including the court where the ancient well stands. 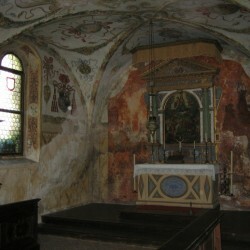 Also the small church dedicated to St. Nicholas is very interesting. 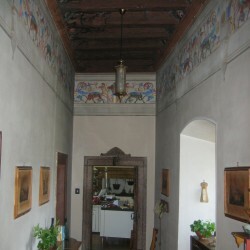 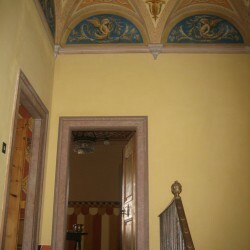 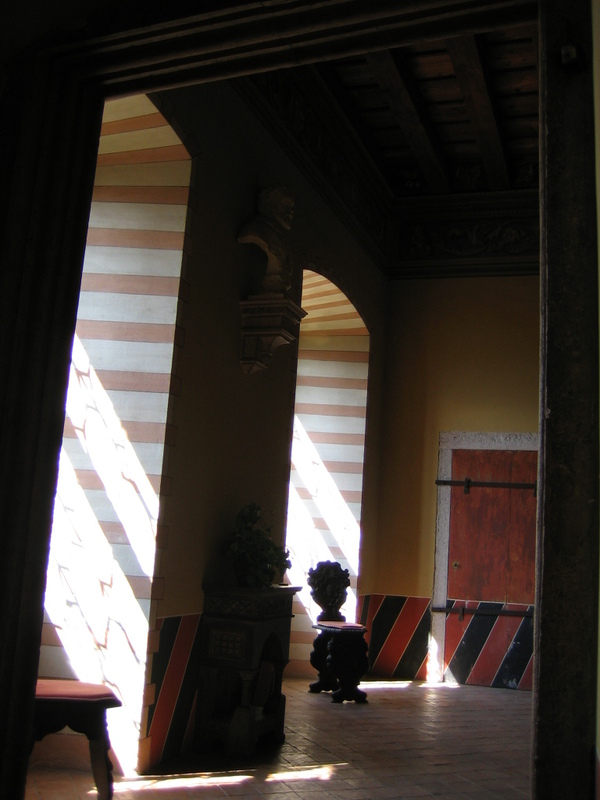 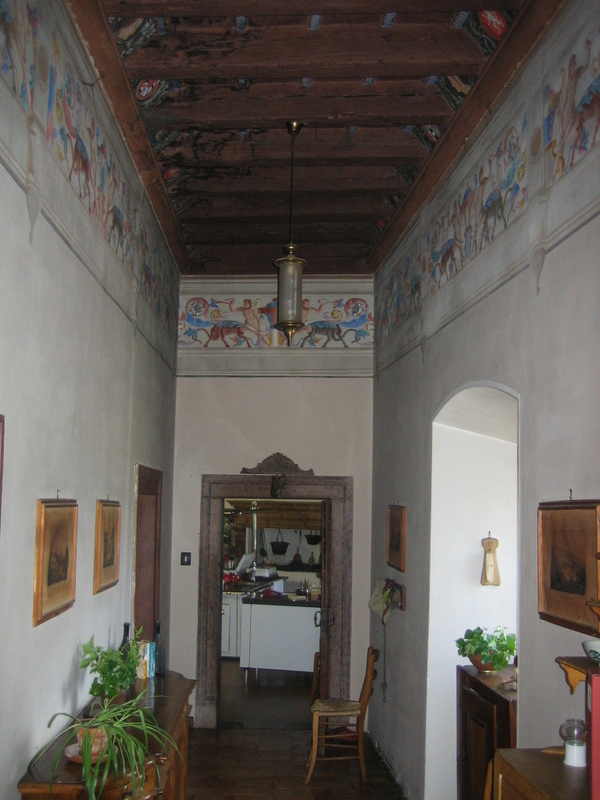 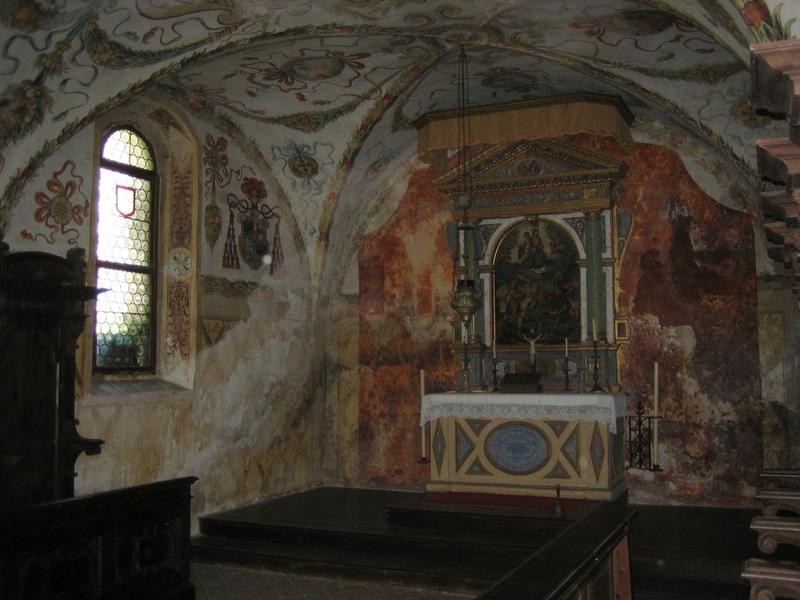 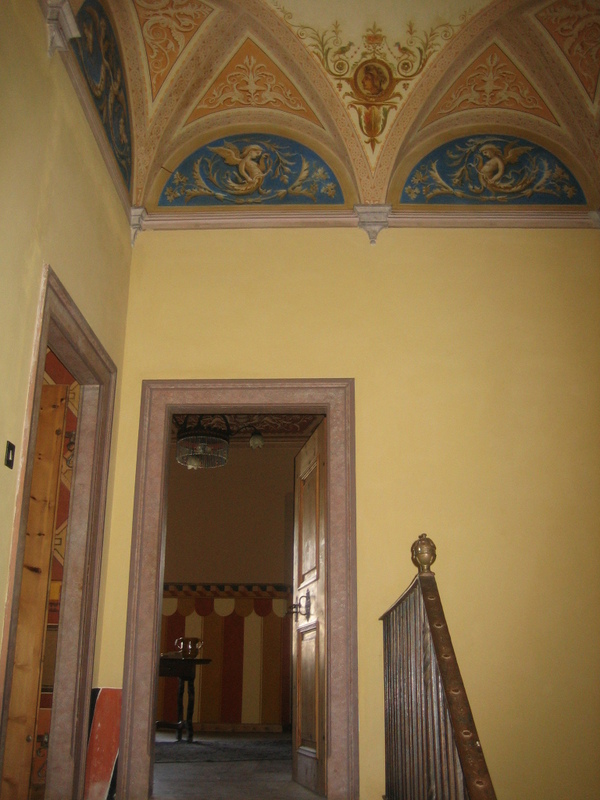 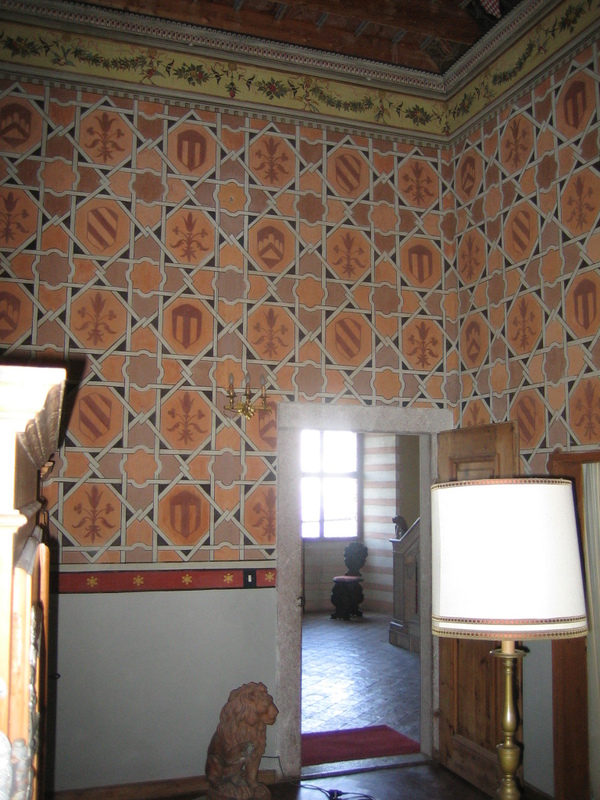 The church, the frescoes and paintings inside it are in good condition and you can admire the coats of arms of the noble family that once owned the castle. 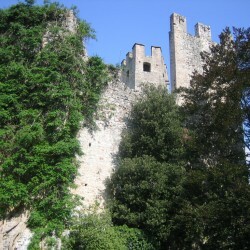 The first one is the castle from the 12th century. 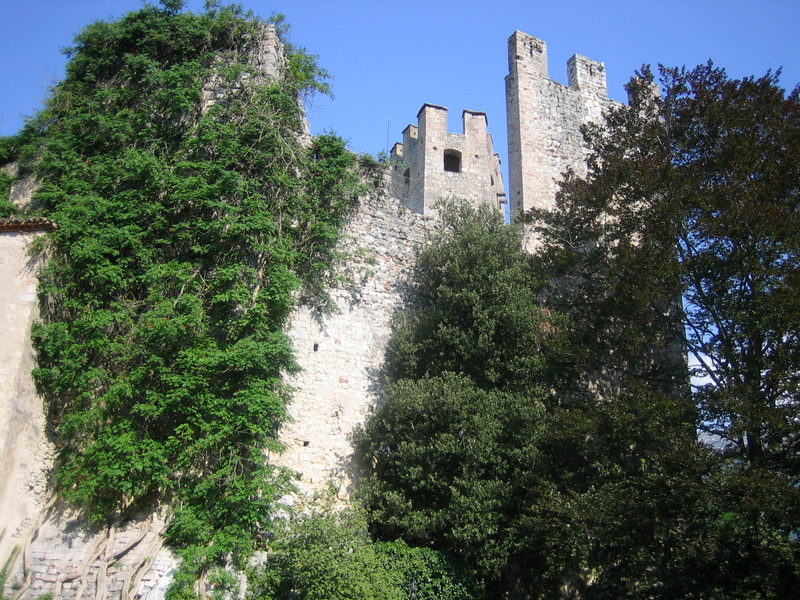 The total area is 1,675 sqm almost totally in ruins, with a 20m high tower still accessible. 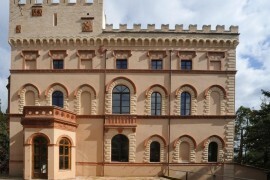 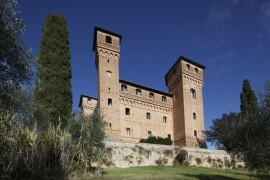 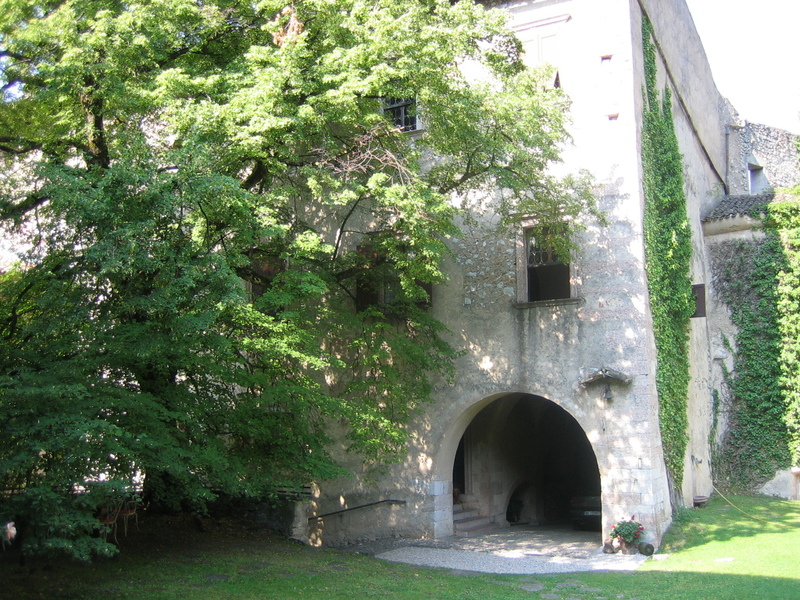 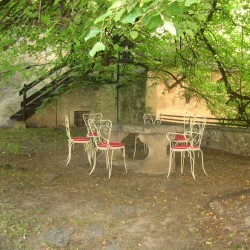 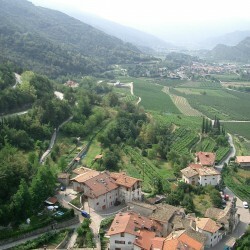 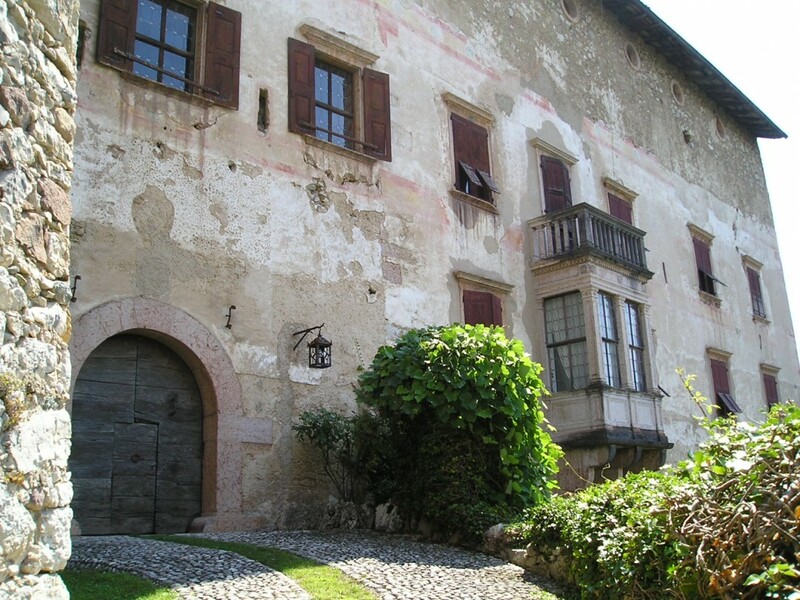 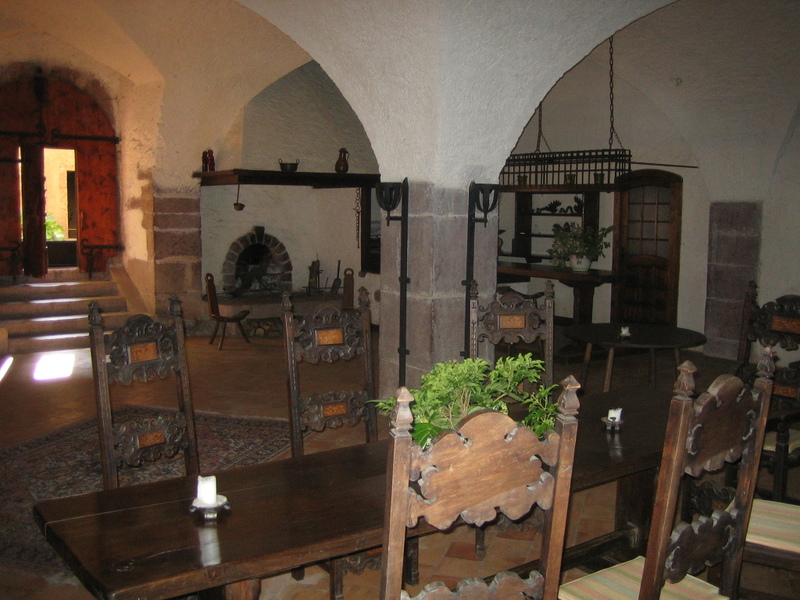 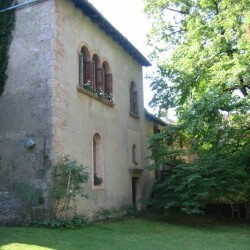 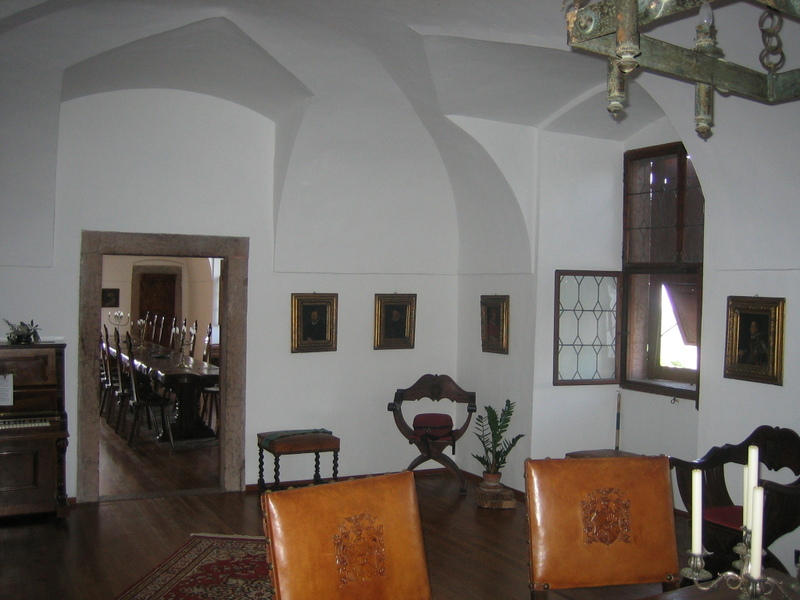 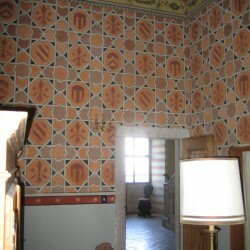 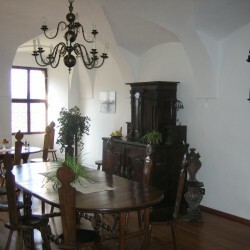 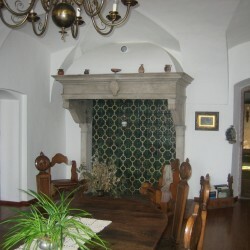 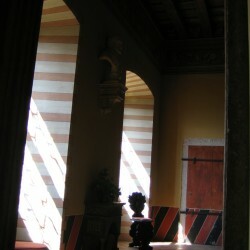 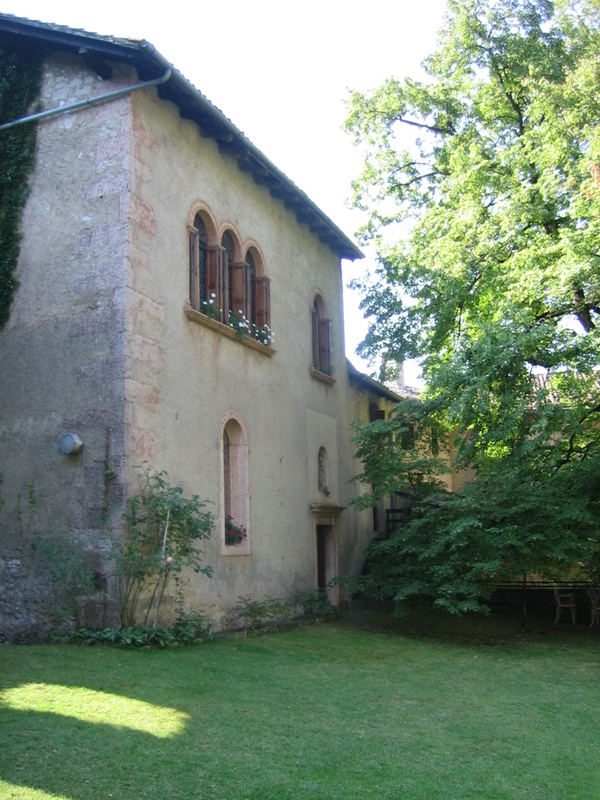 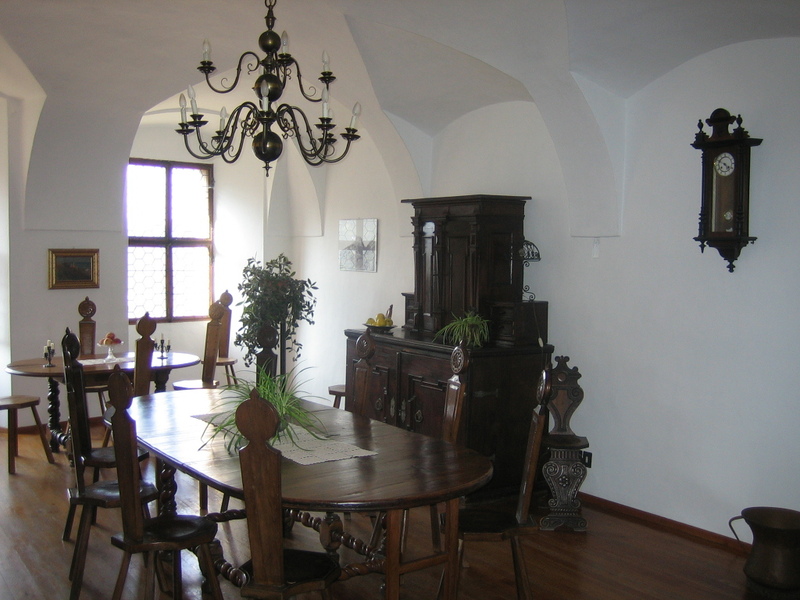 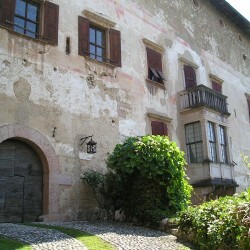 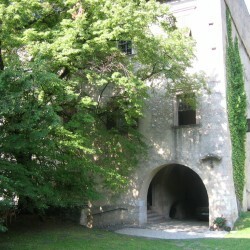 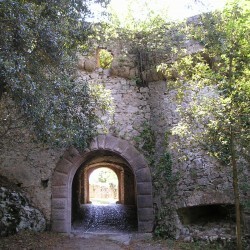 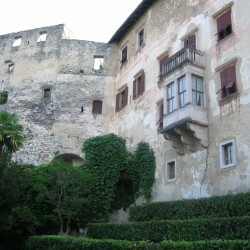 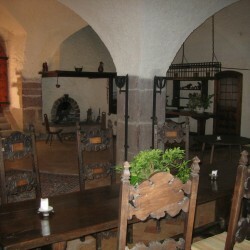 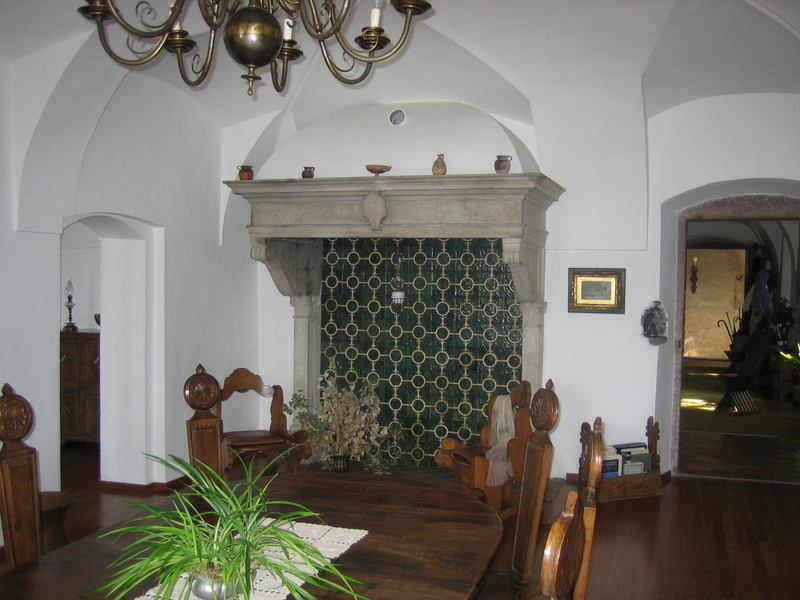 The second part is a castle from the 16th century. 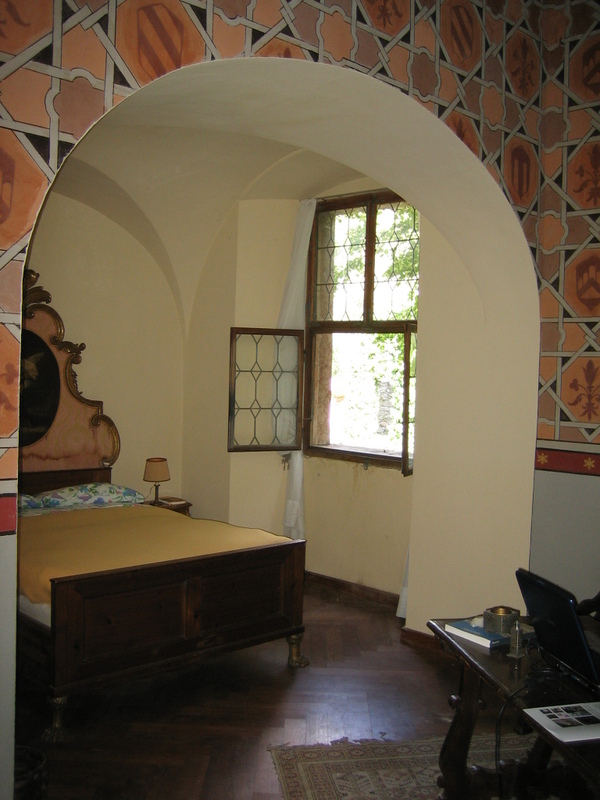 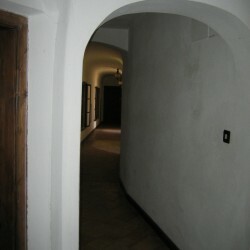 The total area is about 1,500 sqm with several rooms and bedrooms and a huge 270 sqm salon on the second floor. 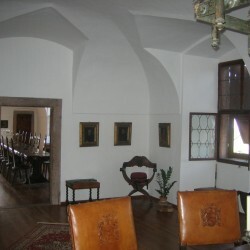 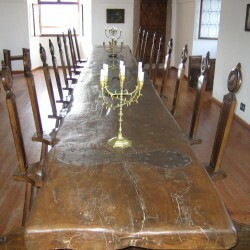 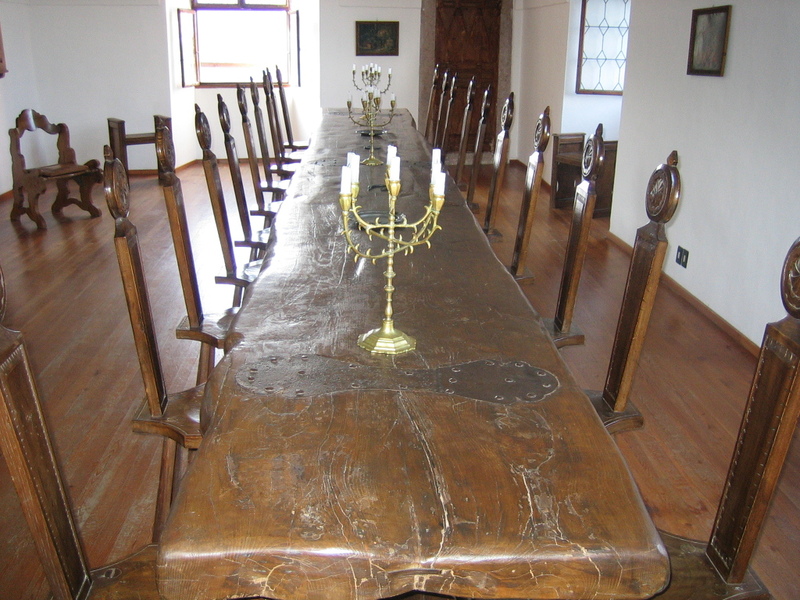 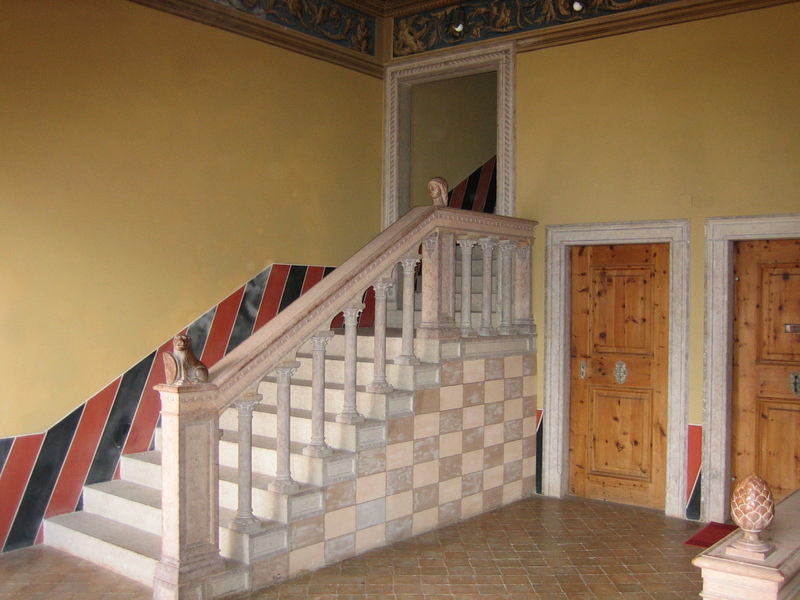 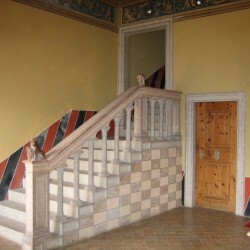 This part was fully restored during the 1960s with great respect to the original structure and features of the castle, to the extent that it looks as if the restoration is much more recent. 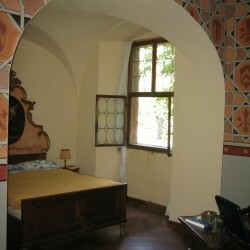 but also as a classy boutique hotel. 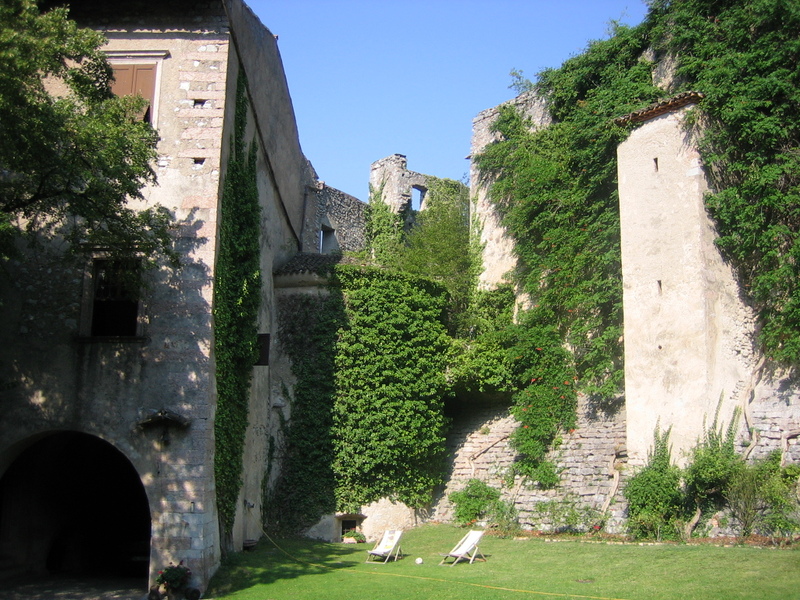 surrounded by the ancient castle walls, which are perfectly illuminated giving the castle an atmospheric glow when the sun goes down. 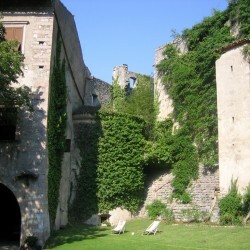 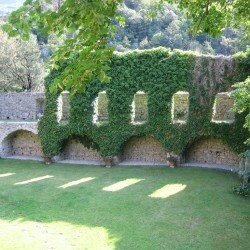 The ruined part of the castle is a plus, since it gives the whole property that special charm of something lost in time. 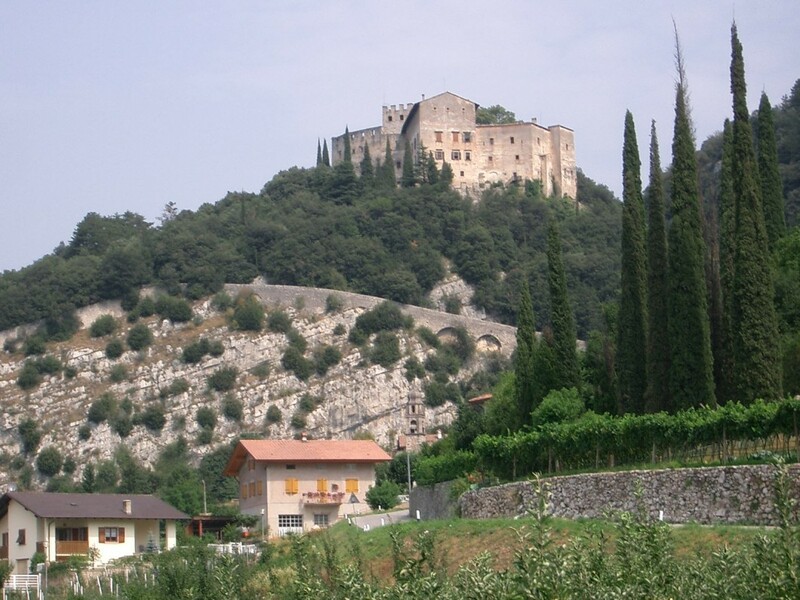 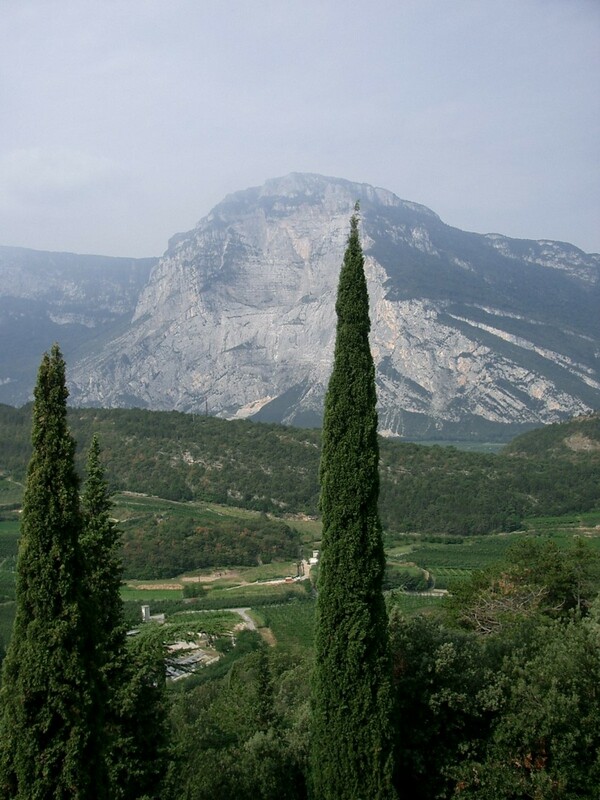 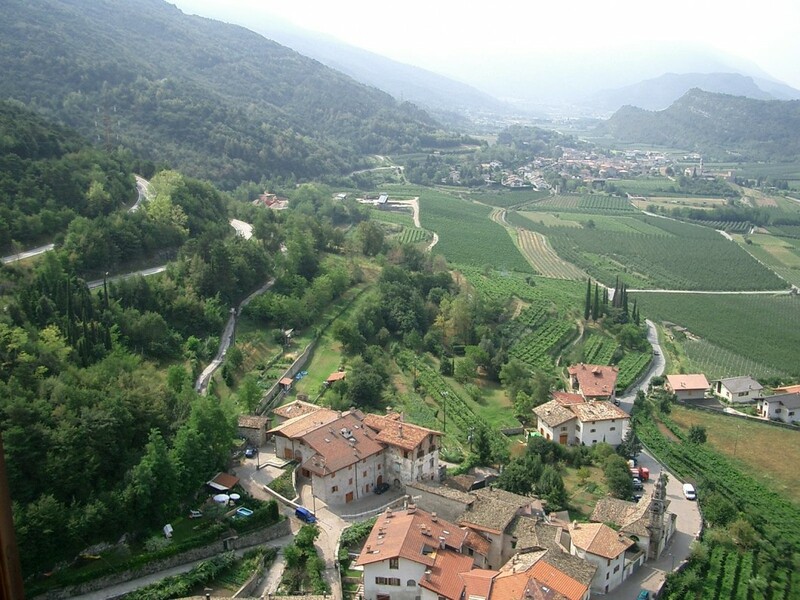 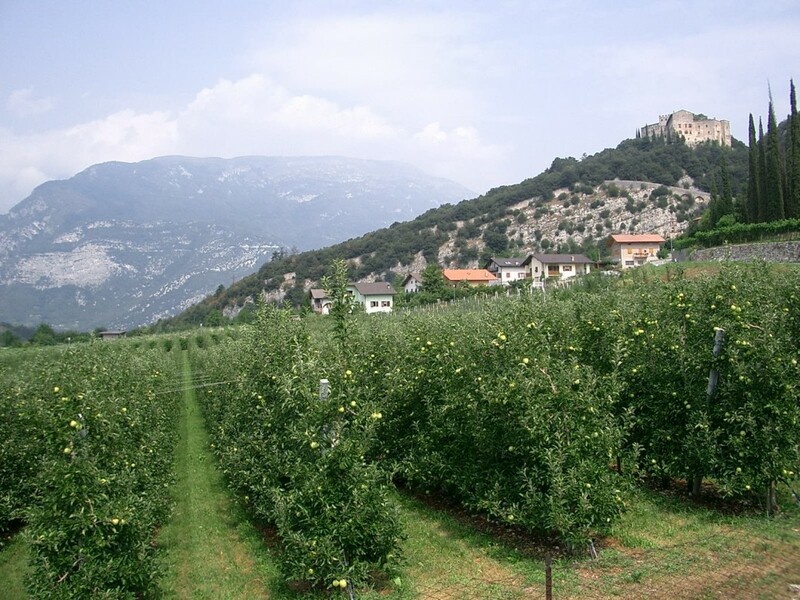 Thanks to its location 550 metres above sea level and close to Lake Garda, the area of the castle is never too hot or too cold, making it the perfect location for relaxation.